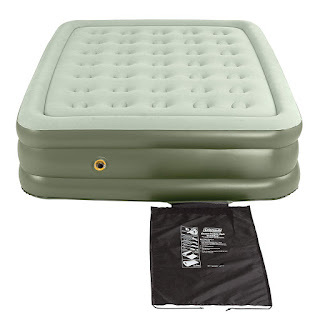 Savvy Spending: Amazon: Coleman Queen Double High Airbed for just $34 shipped! 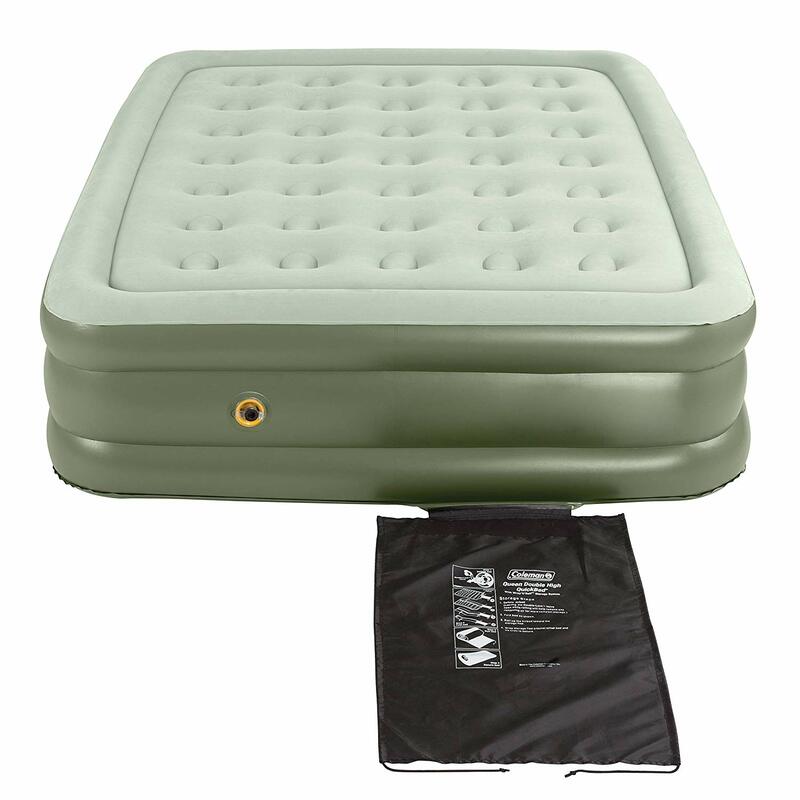 Amazon: Coleman Queen Double High Airbed for just $34 shipped! Amazon has this Coleman SupportRest Double High Airbed for just $34 shipped! It's regularly $80 and gets great reviews!